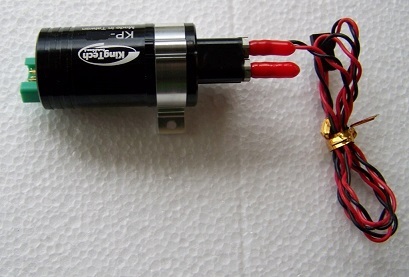 Here is the new Kingtech sealed Billet Fuel Pump with integrated plug which comes with its own mount and designed to suit your Kingtech Turbine. 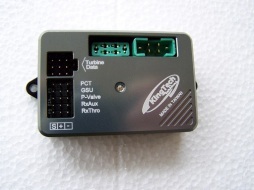 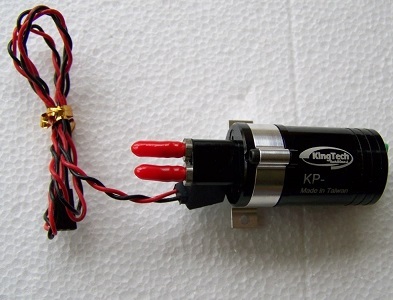 The KP-500 will suit Turbine models from K60/80/100/120. 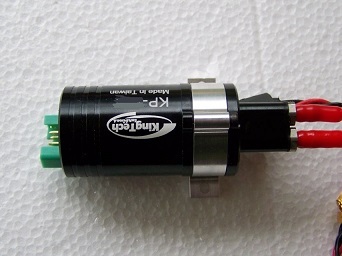 If you are requiring a replacement pump for the older style then you need the KP500-V Model with self priming.